B200 turns any corner or small space into a personal centre for well-being thanks to its compact dimensions. With its ultra low energy consumption yet effective, multi-directional infrared generation, B200 is a perfect environment to soothe alone in generous warmth or share the experience with a friend or family member. Available in Hemlock and Cedar. 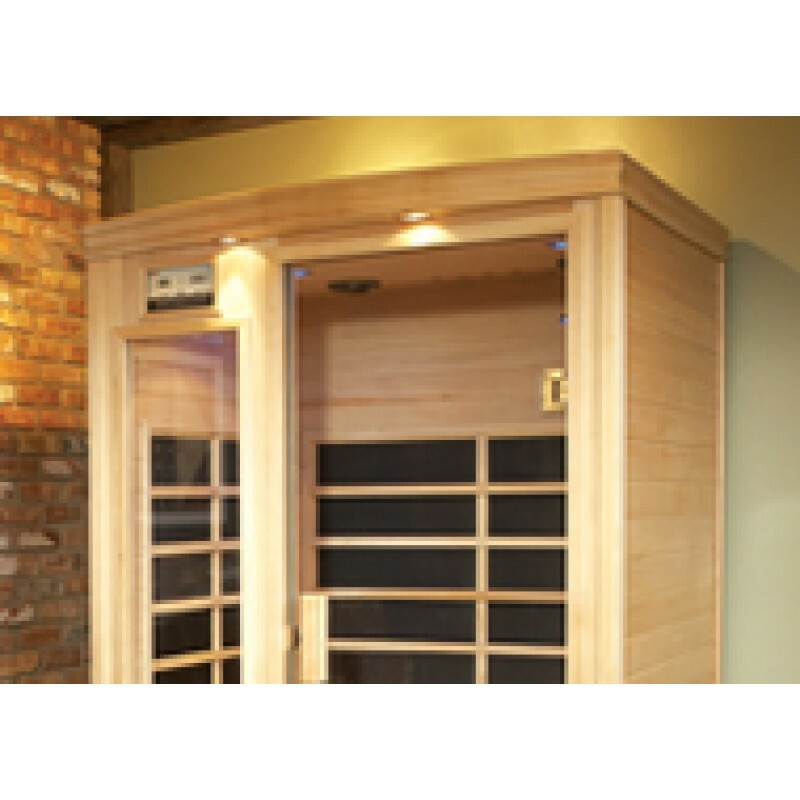 Ask about our custom IR saunas and retrofit services.